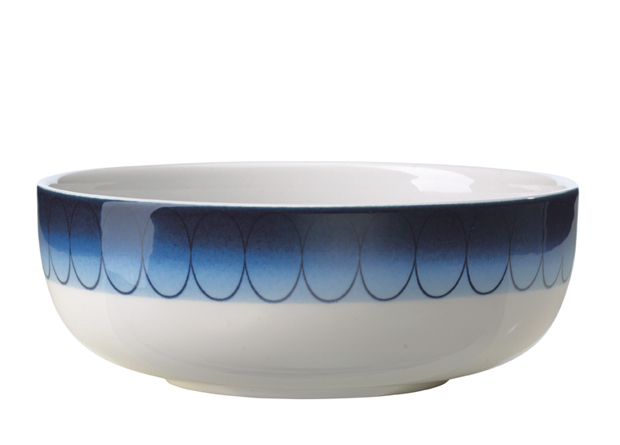 The decoration of Inblue is a new take on Rörstrand classics such as Koka Blue and Blå Eld. 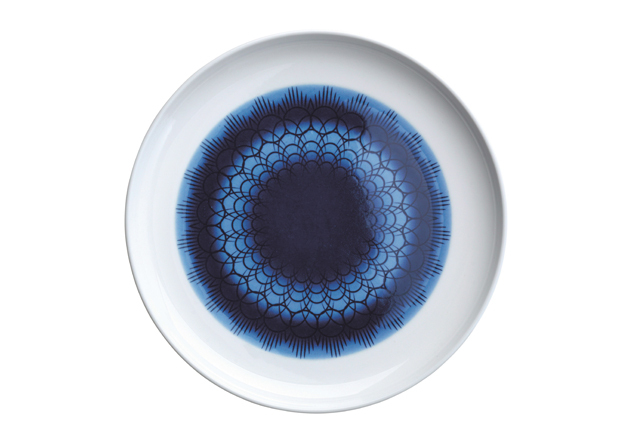 The blue pigment appears to seep and spread over the pieces in that characteristic Rörstrand manner, adding an extra dash of personality to each item. 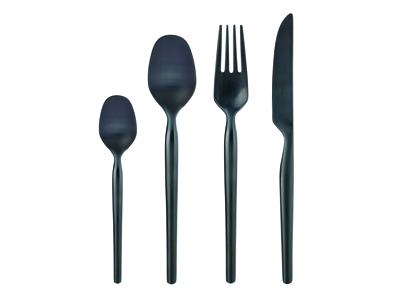 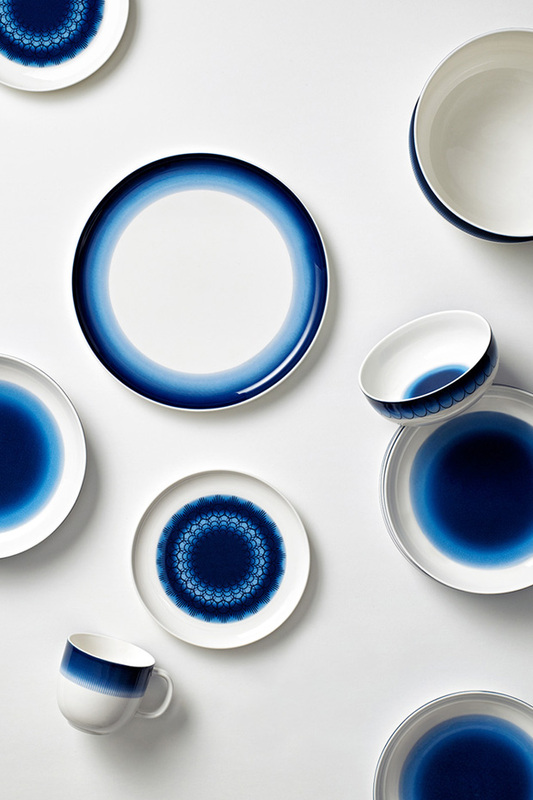 Inspiration for the vibrant midnight blue colour comes from the unspoilt nature of Sweden. 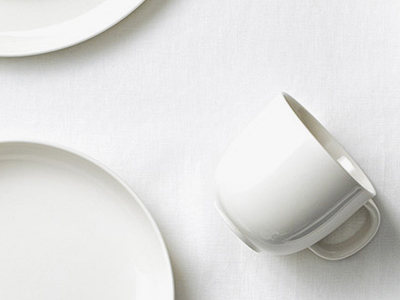 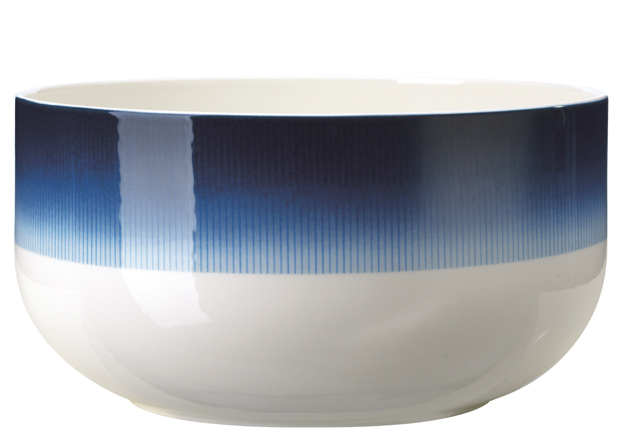 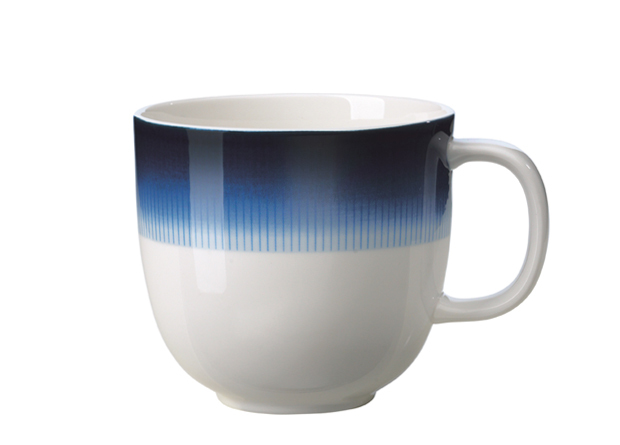 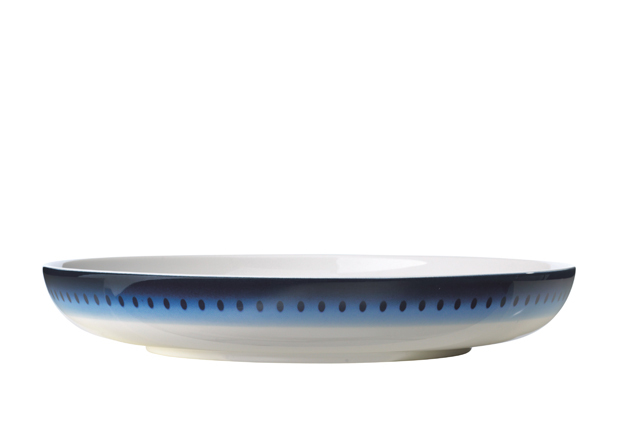 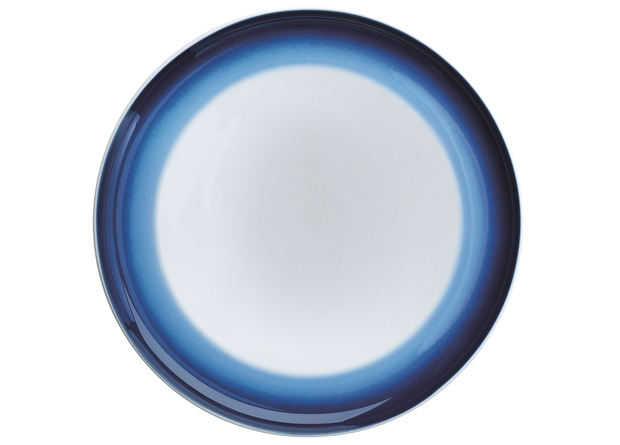 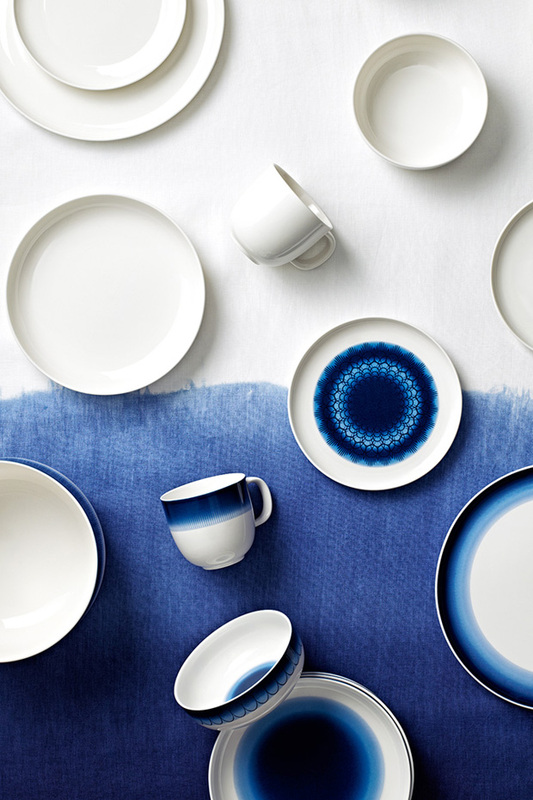 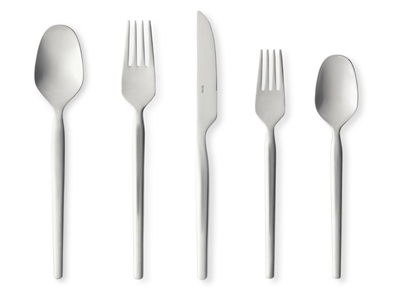 “The service is a tribute to the long and varied history of Rörstrand design, but also a way to maintain the appeal of classic blue and white porcelain in the future” says Monica Förster.